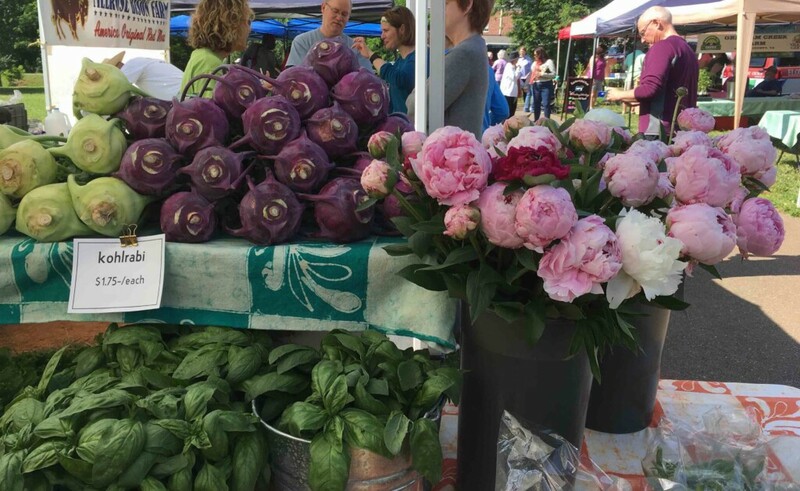 With the ultimate goal of increasing healthy food access and turning occasional farmers market shoppers into market regulars, VAFMA and partners have created a Health Equity Coalition intersecting health equity, healthy food access at farmers markets, and population. Participants include Virginia’s health systems, insurance providers, the Virginia Departments of Health and Agriculture and other important health and food access organizations. Our kick off meeting was March 21st where we discussed innovative programs that not only improve community livability but also increase whole food access including produce prescriptions, mobile markets at health care facilities and employee vouchers for produce. We’ll be sharing more info soon about how you can get involved.